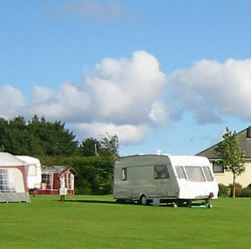 You'll find top quality facilities with friendly, professional staff and spacious caravan, motorhome and camping pitches too. 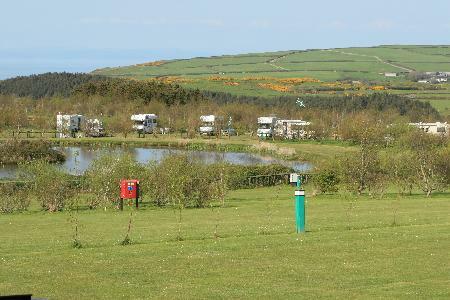 Dornafield is a deluxe five star multi award winning touring caravan and camping site in glorious south Devon between Torquay, Totnes, Newton Abbot and Dartmoor. 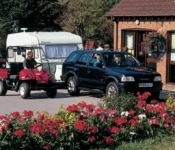 Woodland Springs Touring Park is Exclusively for Adults and is situated in a secluded and tranquil hamlet which is inside the beautiful Dartmoor National Park, Devon. 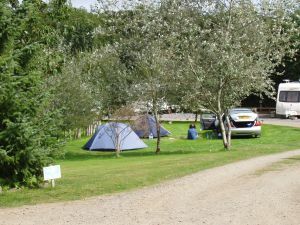 We welcome caravans, motor-homes and tents for which we provide the most natural surroundings and access to the site is excellent from the A30 with no narrow lanes to travel down. 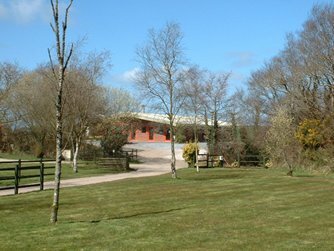 With the surroundings in mind the Park has been maintained in keeping with the natural environment to encourage wildlife. 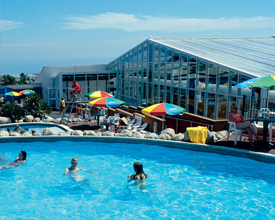 Hedleywood is a family run site with a clubhouse and licensed bar with restaurant (which has quite an extensive menu at excellent prices) and pool tables, darts and a large marine aquarium in the lower bar area. We have a pet's corner with chickens, ducks, chipmunks, birds and two pigs called arthur and martha who roam freely during the day. We have a relaxed attitude at Hedleywood and keep rules and regulations to a minimum. 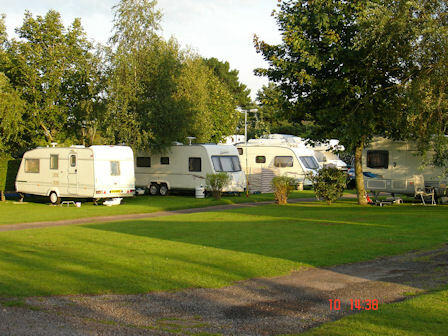 Welcome to Kennford International Caravan & Camping Park - Open All Year. Ian, Lisa, Chloe & Kaya would like to welcome you to our family owned and run Park. We and all our staff are on hand to help you have a happy holiday. 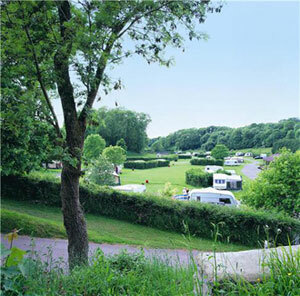 Hidden Valley is a 5 star campsite & touring caravan site in the heart of North Devon. 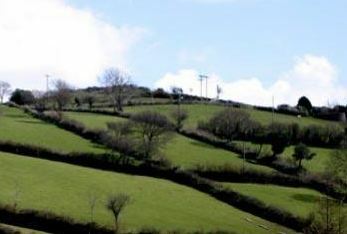 We are just 5 miles from three of the countries most prestigious beeches including Woolacombe & Saunton Sands, and 5 miles from the Victorian harbour town of Ilfacombe.